Fiji is a collection of over 330 islands, just over 4 hours flying time from Australia. There are many fishing grounds surrounding the main island which is called Viti Levu, with the best grounds located in the north and the south of the island. 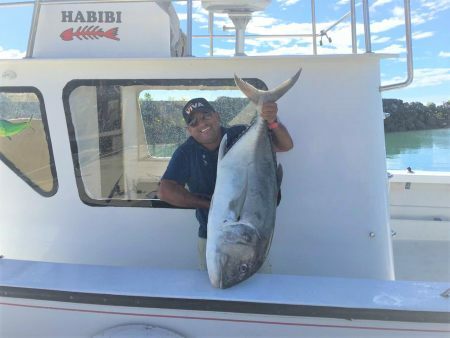 Fiji is a fantastic location to chase the hard fighting Giant Trevally and in the realm of sport and game fishing there are Sailfish, Marlin, Dogtooth & Yellowfin Tuna and Mahi Mahi, Wahoo and Spanish Mackerel. Add a Coral Trout for a change in pace to take back to the chef and you are in paradise. The Island of Taveuni is the third largest island in the group and is a further hour flight North of Nadi but this means you are fishing in some great waters. 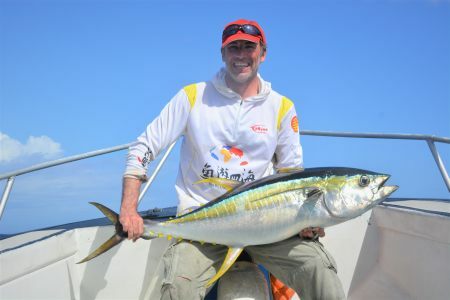 The species are the same but the likelihood of seeing another boat on the water is very minimum resulting in great fishing stock not little fishing pressure. 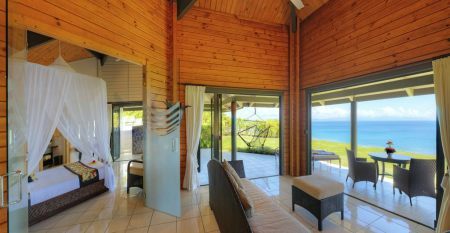 It has been said to us Taveuni is out of the way! Out of the ordinary! And that is how you can describe its fishing. 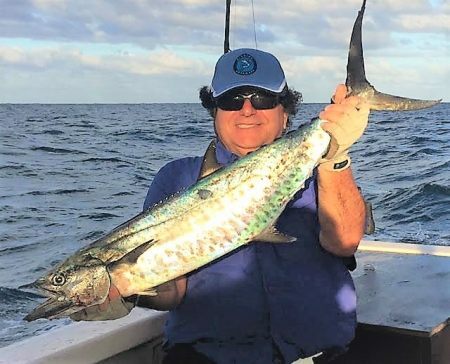 If you are looking to combine some fishing with your family holiday, there are operators available from Port Denarau and the Coral Coast for day trips. 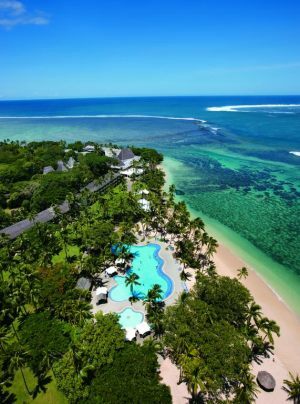 If your Fiji holiday takes you out to one of the majestic Mamanuca Islands we can even have a charter operator collect you, your family and friends for a day’s fishing in Fiji’s clear water just off your beach. 4 hour share charter from Port Denarau from $195 per person. 4 hour private charter from Port Denarau from $770 per boat. Full day private charter from Port Denarau from $1,250 per boat (Max. 6 anglers). 4 hour share charter from Coral Coast from $175 per person. Full day private charter from Coral Coast $1,400 per boat (Max. 6 anglers). 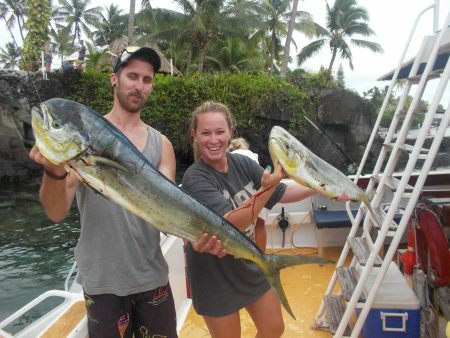 We can alter packages to suit 2 or 6 anglers or vary days on the water or in Fiji.